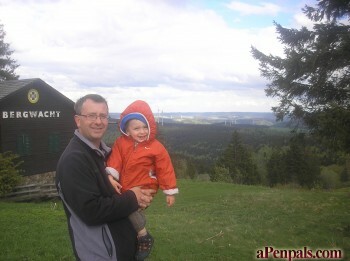 I am Frédéric from France, from the region Alsace, close to Germany and Switzerland. I am a father of an adorable little boy with autism (Asperger). I registered on this site in the hope of creating a strong friendship with people from different countries and to share our daily life. I will be able to bring a lot of knowledge to people interested in France. You can write me in English, German and French.